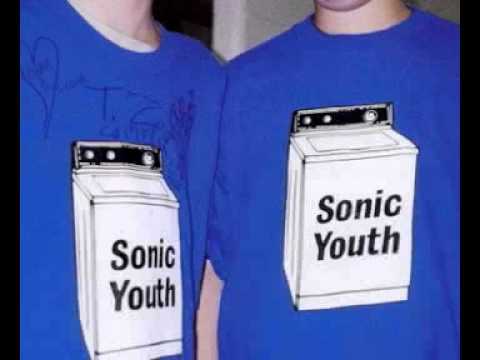 Still the longest original track to appear on a Sonic Youth album (some SYR pieces like Radio-Amatoroj and Four6 exceed it though). The first single from Washing Machine. Single and video feature a 5 minute radio edit.